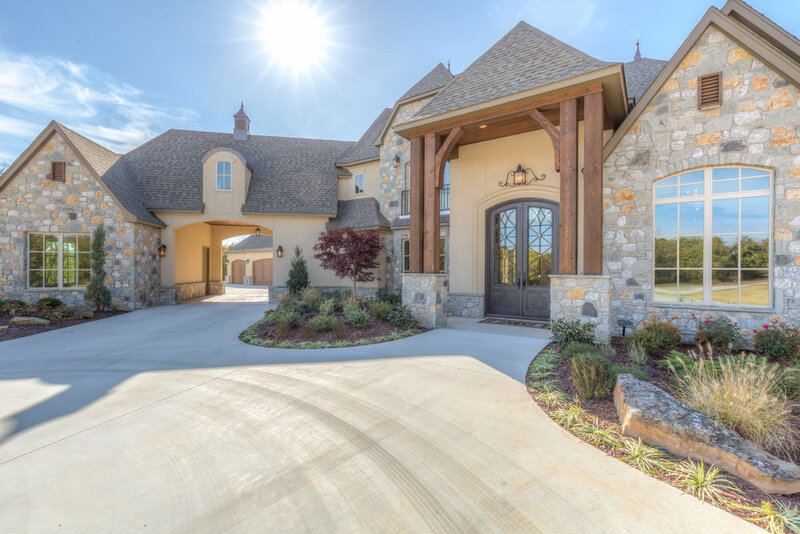 WSB Homes specialIzes in home design, new construction builds, AND HELPING PEOPLE LIKE YOU CREATE THE HOME OF YOUR DREAMS. Interested in our award winning designs? 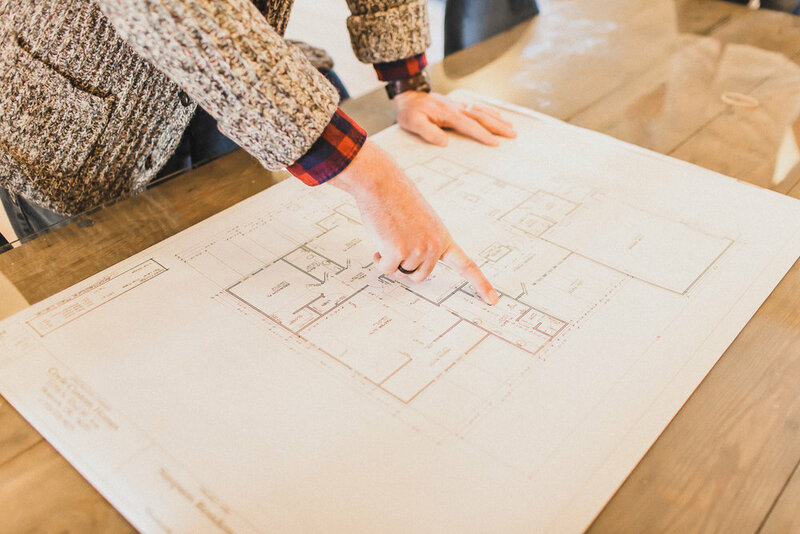 Choose one of our plans or let us design a custom home just for you! Let us walk with you through every step from start to finish. We’re prepared to offer you the best experience!